The most significant news here is that the folks at Maranello have decided to stick with an NA motor for another generation. This time a 6.5 litre V12 has been slotted under that long front end. 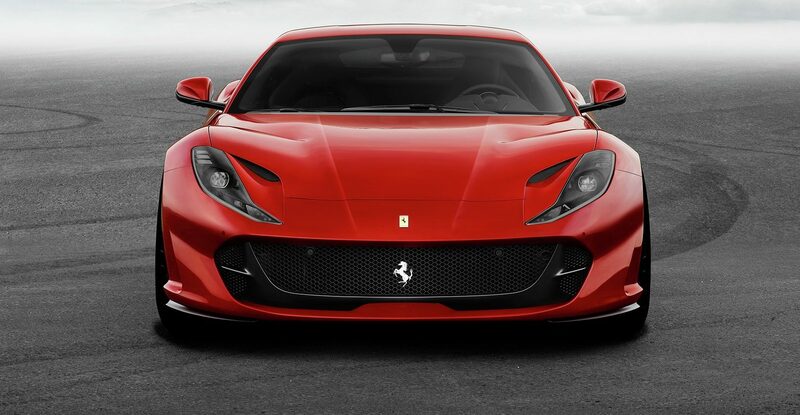 Thanks to a 350 bar direct injection system, F1 inspired variable geometry intake tracts and other Italian magic, the 812 produces 789bhp. 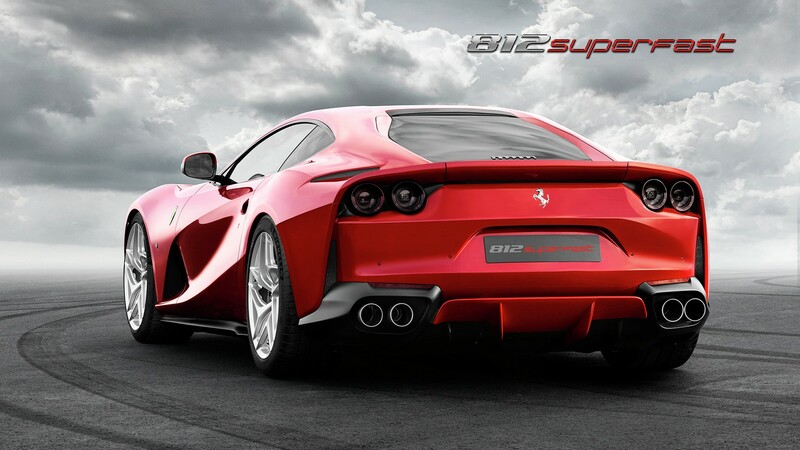 This translates to a specific power output of 121bhp per litre – “Figures that no other front-engined production car has ever even come near to delivering.” Considering there are no turbos to lend a hand, the 812 still produces a more than adequate 718 Nm of torque @ 7000rpm. 0-60 is accomplished in 2.9 seconds and a top speed of over 211mph. Power is sent through a dual clutch transmission that is specifically designed to enhance throttle response. As you would expect, shift times are improved over the F12. 30% faster on up-shifts and 40% on the way back down. 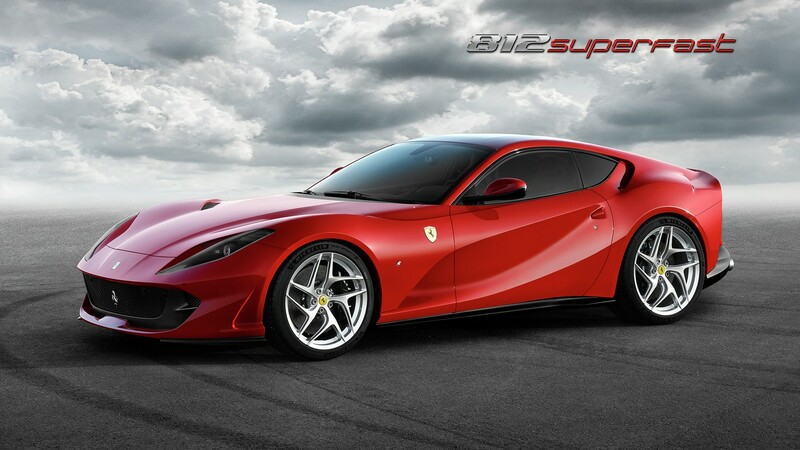 The 812 is the first Ferrari to use EPS – a new fully electric steering system – in conjunction with Version 5 of Ferrari’s Side Slip Control. Together the systems “make its powerful performance easier to handle and even more thrilling to exploit.” Four wheel steering has been carried over from the TDF with updated software which promises improved “nimbleness” and reduced vehicle response times. LED lights upfront neatly blend into the design of the sculpted air intakes on the bonnet. At the rear, you’ll see the return of the quad tail lights. Naturally there are a host of aerodynamic improvements. Underneath the front end you’ll find active flaps while at the back there’s an unprecedented aerodynamic by-pass to increase downforce. With the correct option boxes ticked, dry weight is 1,525 kg. Speaking of option boxes; to mark the company’s 70th anniversary, the Superfast is being launched in a special new colour – Rosso Settanta. 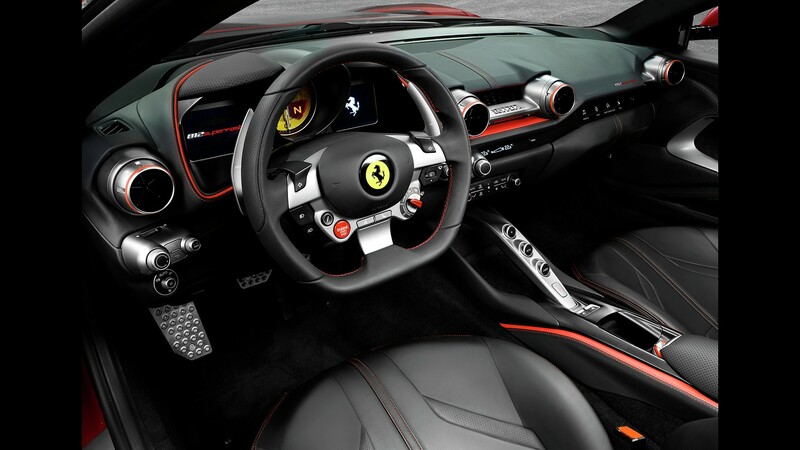 The 812 interior has been been updated too. Ferrari have mastered the balancing act of creating a cabin that is both spacious and comfortable, yet sporty and aggressive. The 812 uses the new style of button-laden wheel first seen in the GTC4Lusso. 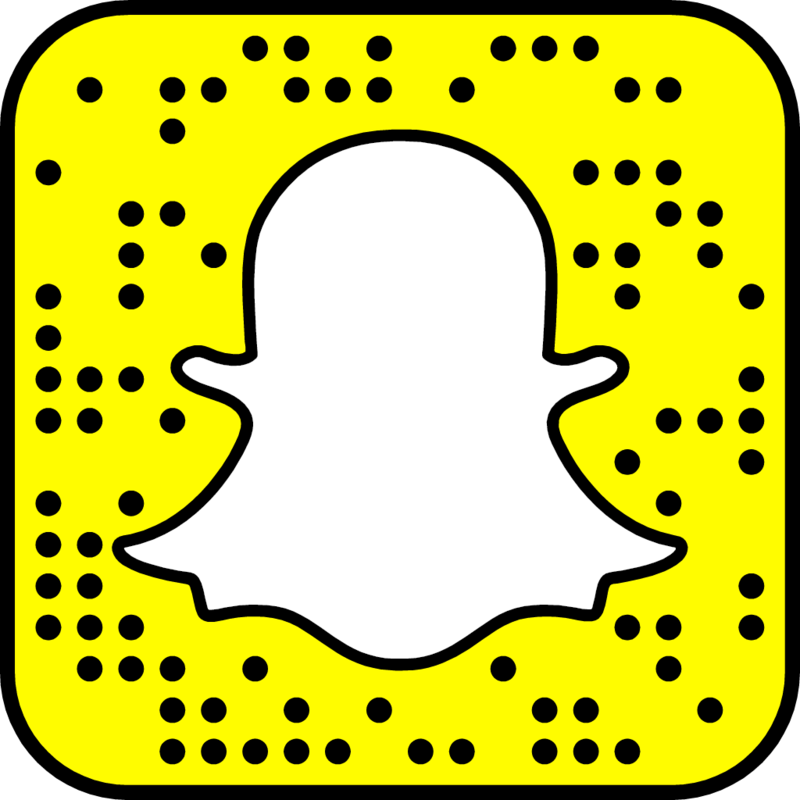 Updated screens and buttons all around create a refreshed but familiar feel to the F12. 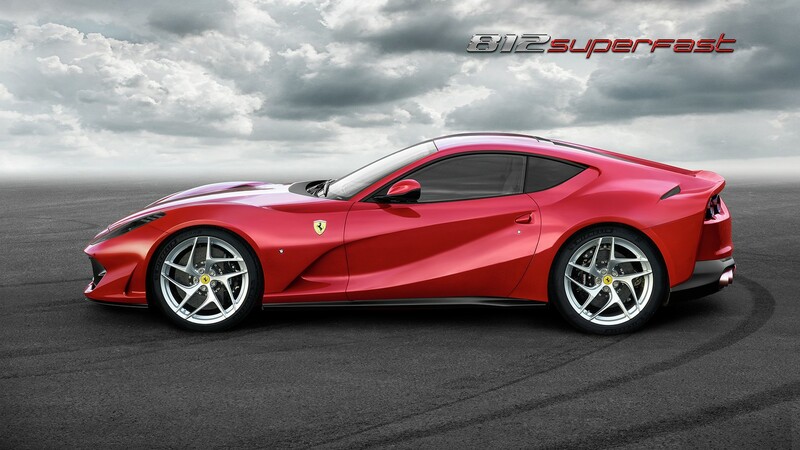 This entry was posted in News and tagged 812, F12, Ferrari 812 Superfast.